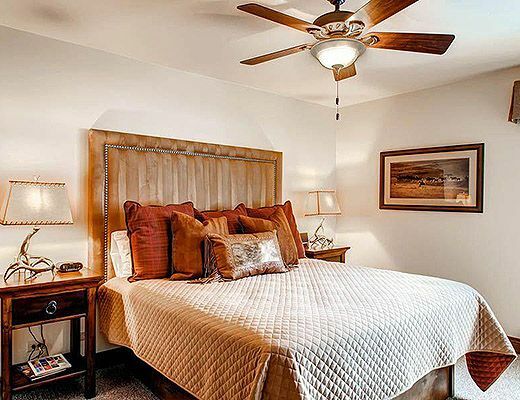 This three bedroom, three bathroom condominium is one level and is located on the second floor of the building. 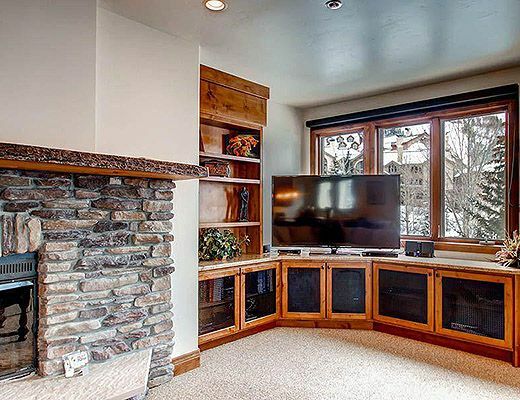 Enjoy 2,100 square feet of space. 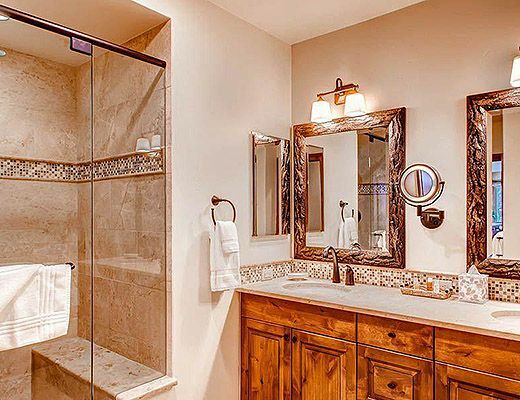 The master bedroom provides a king bed, flat screen TV, private patio and fully upgraded bathroom with separate shower and bathtub. 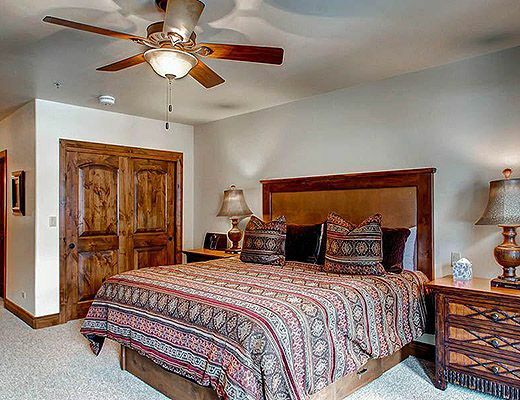 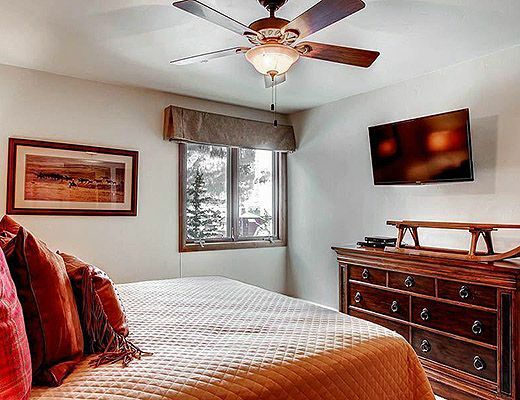 The second and third bedrooms each offer a king bed, flat screen tvs and fully upgraded bathrooms. 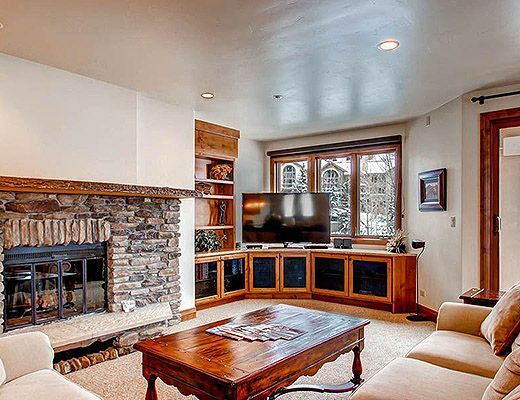 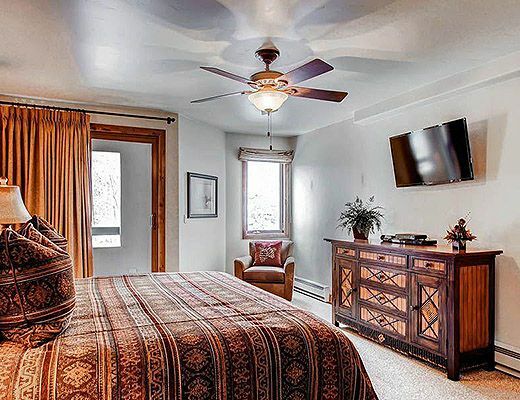 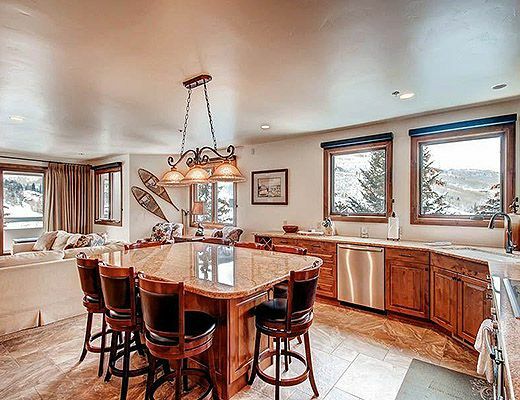 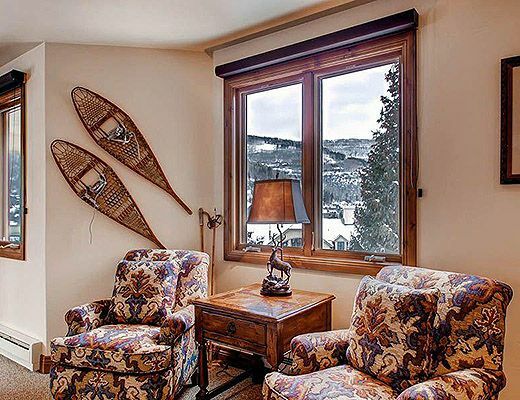 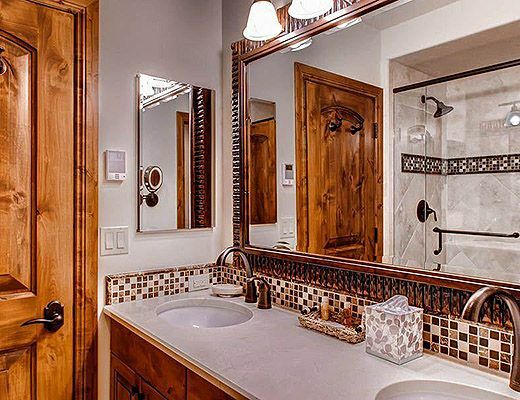 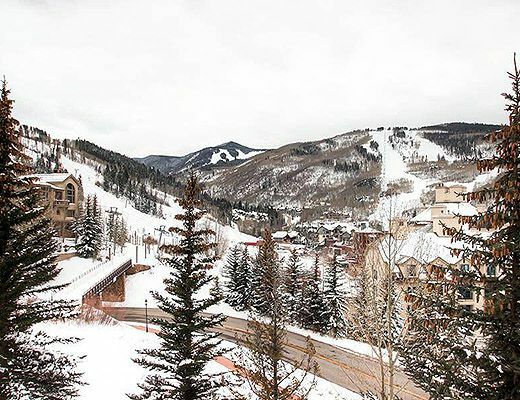 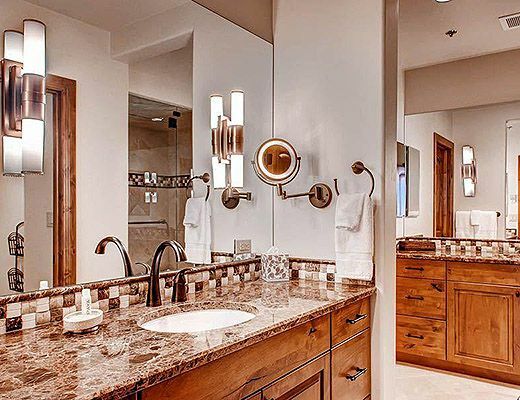 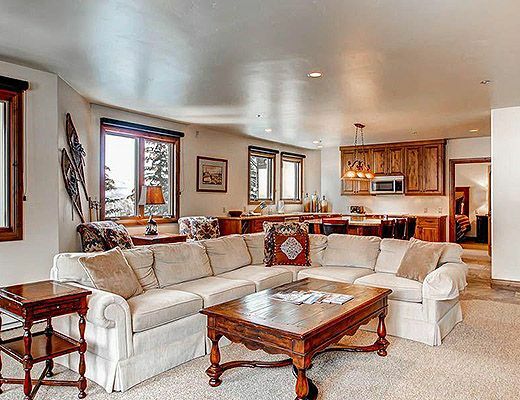 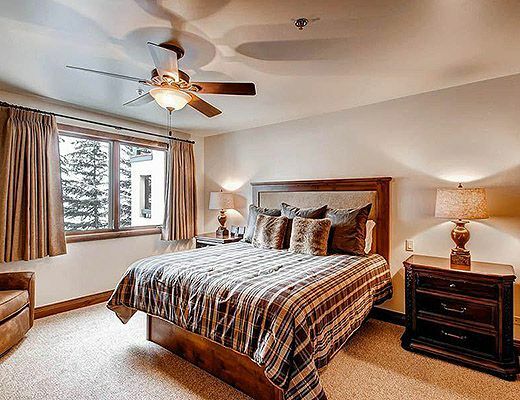 Enjoy views of Beaver Creek Village and part of the ski slopes from the living room, and relax with a 60 inch flat screen TV, DVD and CD players and a wood fireplace. 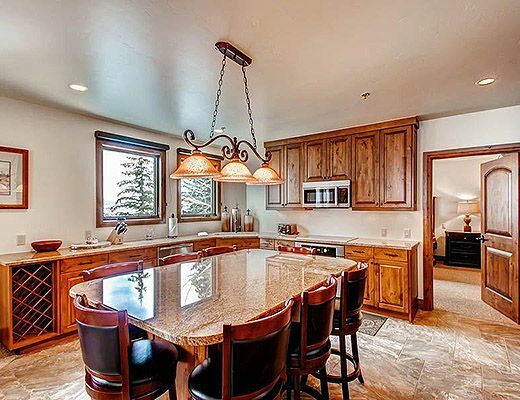 The fully upgraded kitchen features nice wood cabinetry, wood-faced refrigerator, flat stove top and granite countertops. 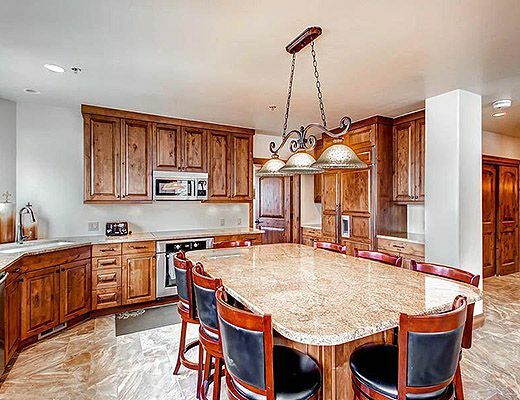 The dining room island seats eight. 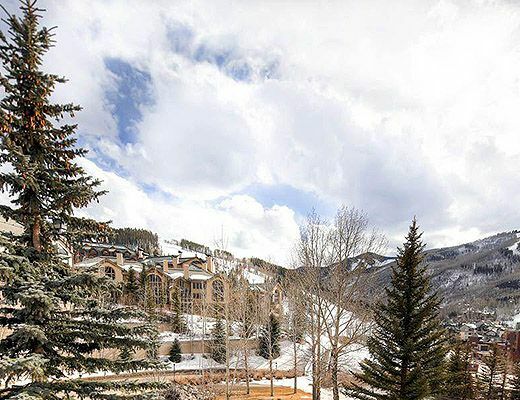 The Kiva has ski-in, ski-out access, one parking space per residence, ski lockers, a shared pool and hot tub on site, a common grill and wireless high-speed Internet.